I am interested in 15 Division Street, #2nd Floor, Greenwich, CT 06830. 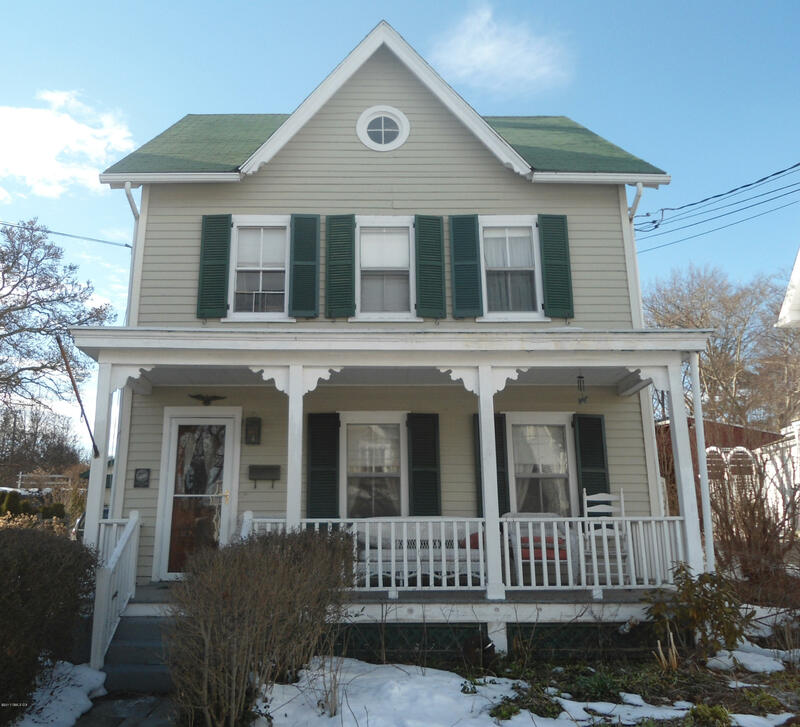 BRIGHT & CHARMING APT ON 2ND FLOOR IN HISTORIC HOME BUILD IN CLASSIC QUEEN ANN STYLE. FEATURES PINE FLOORS, MULTIPLE CLOSETS, OPEN & SPACIOUS FLOOR PLAN. THE COZY BALCONY PERFECT FOR DRINKS. 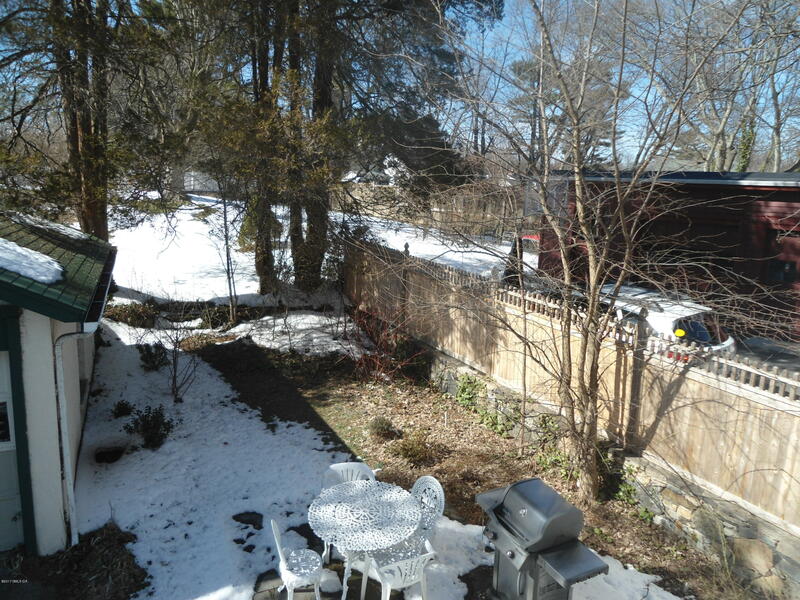 SUPER CONVENIENT LOCATION IN DOWNTOWN GREENWICH, CLOSE TO SHOPS, RESTAURANTS, HOSPITAL, TRAIN, ETC. 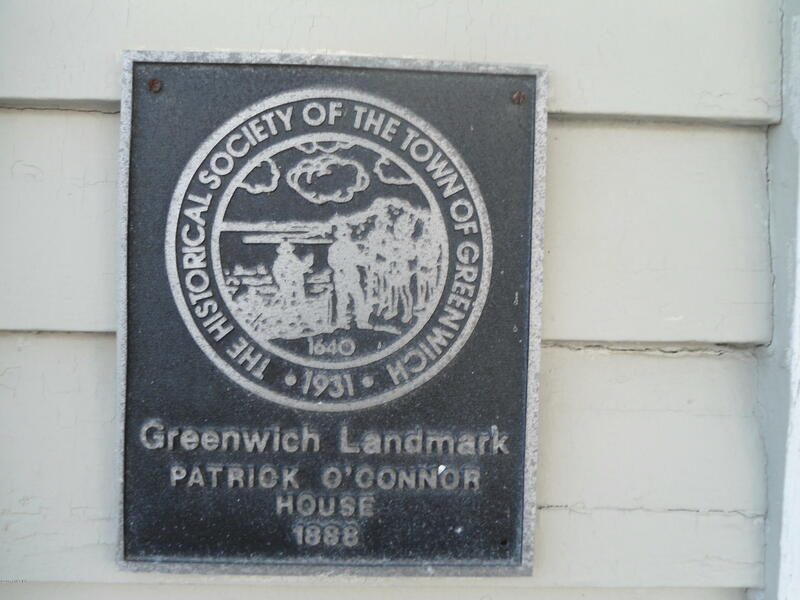 ENJOY ALL THE AMENITIES GREENWICH HAS TO OFFER.